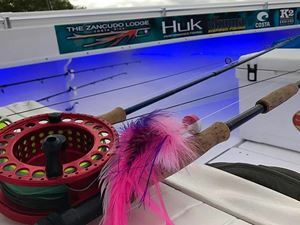 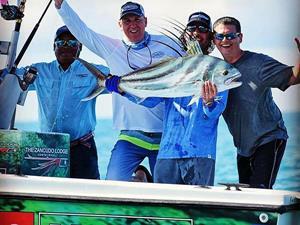 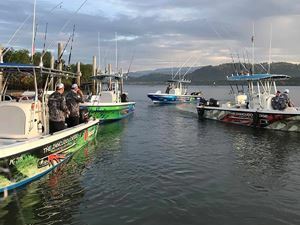 The Zancudo Lodge will customize any range of sport fishing adventure the angler desires, from inshore to offshore fishing for sailfish and marlin or fishing the river banks. 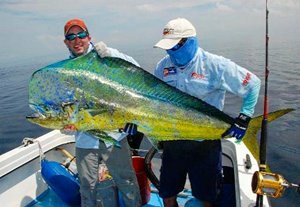 We utilize state of the art fishing equipment where our clients have the ability to select any tackle of choice, from ultralight to fly. 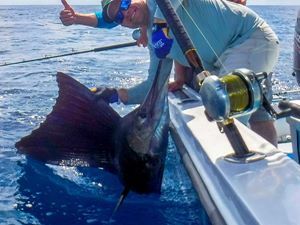 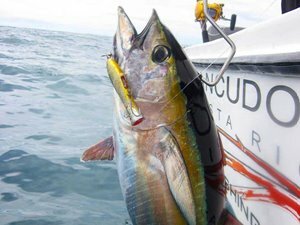 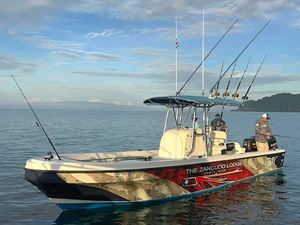 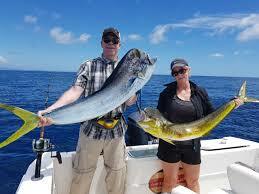 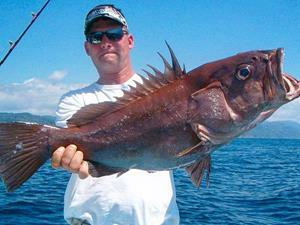 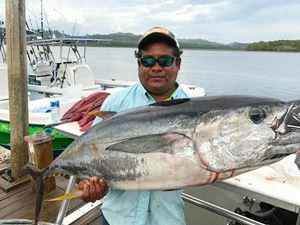 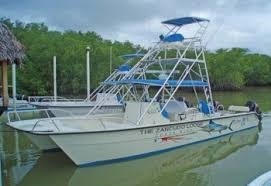 Our captains, well known for their persistent and competitive nature, are all highly skilled to ensure that our clients experience that ultimate fishing adventure at The Zancudo Lodge Fishing Costa Rica.